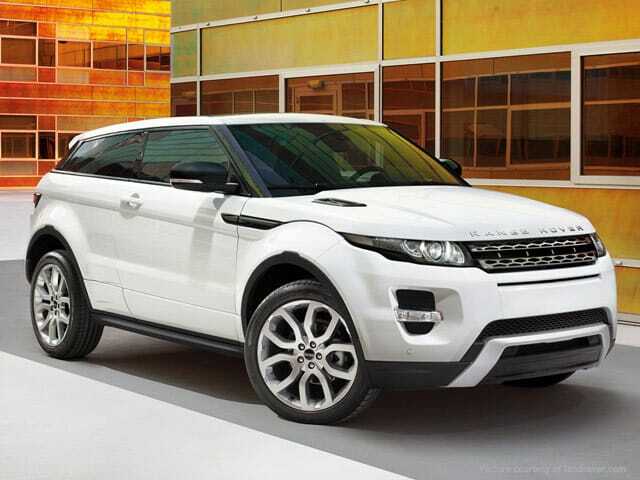 The Land Rover Evoque is a true Range Rover in a compact form. It is a convertible for all seasons with interior finish of the highest-standards. 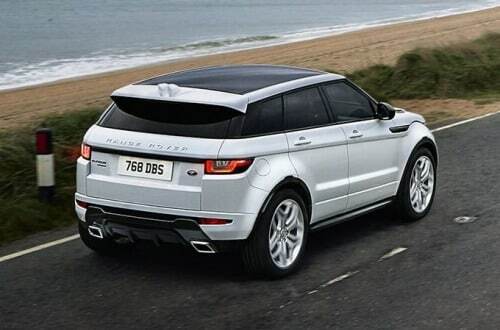 The Range Rover Evoque comes equipped with two InControl infotainment systems. The touchpro is a next-generation system that takes your life to the highest level of connectivity and entertainment. The InControl makes your life easier and better by finding parking spaces, streaming your favorite music or even track stolen vehicles for you. The interior of the Rover features a twin-needle stitched leather with aluminum and wood veneers. The HSE models and the ones after that also feature 14-way electronic front seats, with memory, and massage functions. The interior lighting also doesn’t fail to impress as sets just the right tone. Be it the Coupe, Five-Door or the Convertible, as has a huge stylish loadspace. Whether you’re going on a trip and carrying holiday luggage or carrying sports equipment to the field, all models have plenty of space for your stuff. The Evoque has the state of the art All-Terrain Progress Control (ATPC) that enables you to maintain steady speed when you are driving in challenging conditions. Be it tarmac, gravel, sand or snow the ATPC helps you have more control in forward and reverse gears.